Cooking boiled eggs without the hard shell? Yes, it is possible! 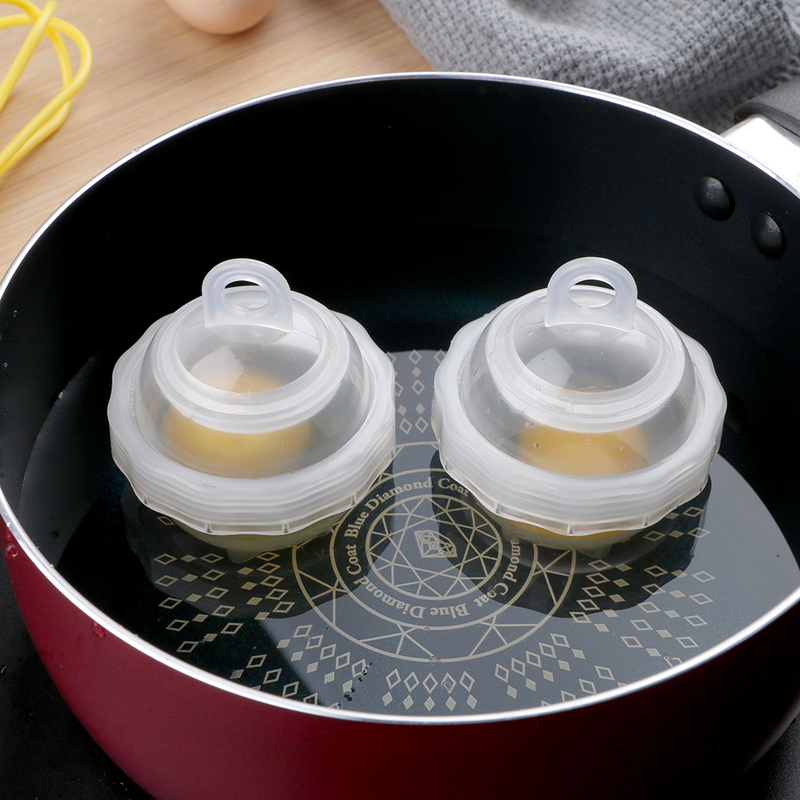 These Silicone Egg Cookers are a must-have in your kitchen. This is the next level to eating and cooking an egg. The only secret to never having to peel an egg's shell again! Not only is this capable of boiling an egg, you can cook food that needs minimal steaming as well! Hurry and get yours today!